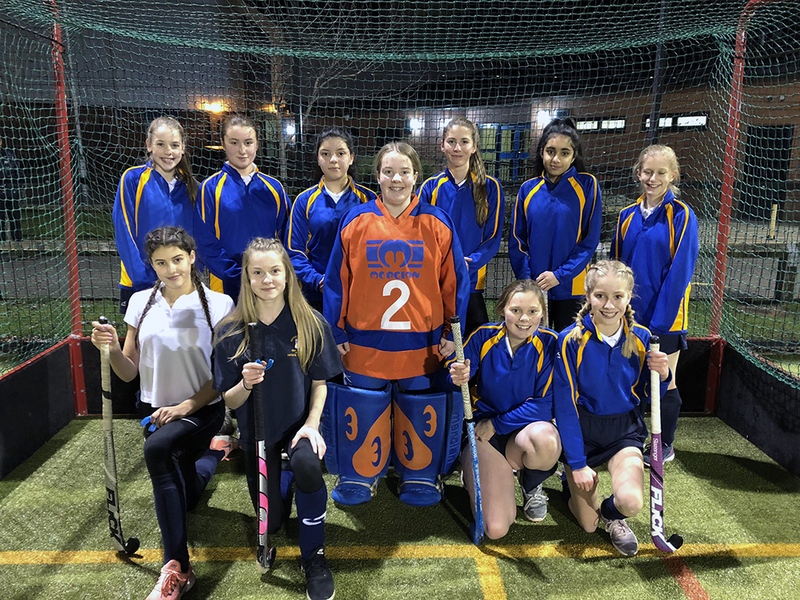 Congratulations to Kettlethorpe’s U15 hockey team who came runners up in the Wakefield District Hockey Tournament! We are very proud of this fantastic achievement. Results were 2-0 win vs Wakefield Girls’ High School, 0-0 draw vs Ackworth and 1-1 draw vs Outwood. Well played girls!